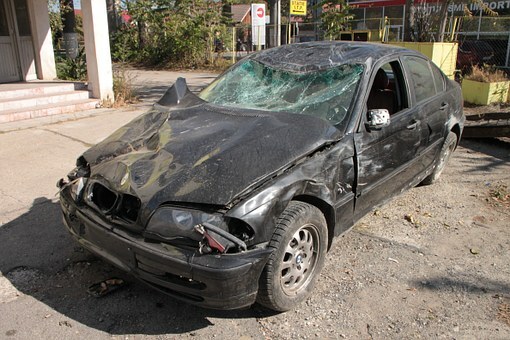 A car accident can occur on any road. While they tend to be more serious on larger roads, they can also occur on familiar neighborhoods and streets that appear to be safe. These accidents can sometimes cause traumatic injuries, and they can leave victims suffering from injuries for years to come. It is vital for all drivers to follow traffic rules and do their part to keep roads safe. The Worcester Police Department received information about a multi-vehicle accident that occurred on June 9. The accident was reported around 5 in the evening, and police and other emergency responders arrived at the scene shortly afterwards. The accident occurred on the 1st block of Eastern Avenue. First responders arrived at the scene and discovered that some of the individuals involved had sustained injuries. EMTs administer medical care at the scene, but the extent of the injuries is still under review. No fatalities were reported, and the area was cleared within the hour. While the cause of this accident is still being investigated, injuries from car accidents can be severe, and accidents can be caused by negligent drivers. All drivers must take the responsibility they have to everyone around them seriously. Victims who are injured in these accidents can seek assistance for their injuries so they can focus on healing. At the Law Offices of Jeffrey S. Glassman, we are committed members of this community, and, as such, we want to do our part to keep our roads safe. We are dedicated to raising awareness about the importance of safe driving habits. However, we know that accidents can happen and do happen, so, when they do, we are also committed to helping victims find the help they need to get back to their lives.